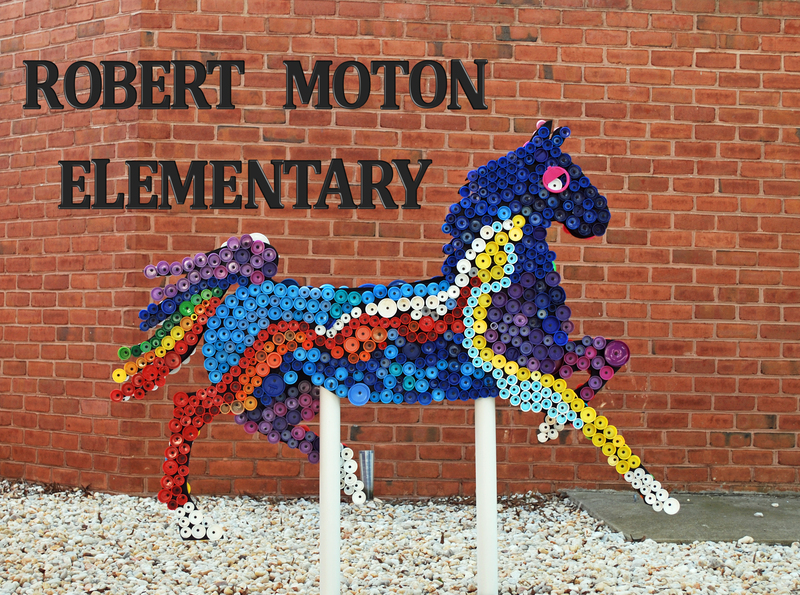 Robert Moton Elementary PTO | Help us help the school! Please check out the calendar and blog often for the latest information! P- a mother or a father. A protector or guardian. T- a person who teaches or instructs, esp. as a profession; instructor. O- a group of persons organized for some end or work; association: a nonprofit organization. If you answered YES, then you’re already a member!